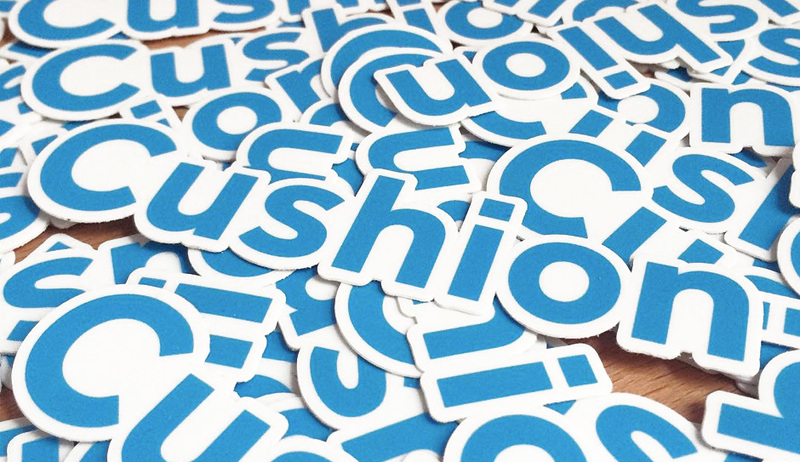 Our very own Cushion stickers just arrived from Sticker Mule! I guess this means we’re official. If you bump into me at a conference or meetup, ask for a sticker. You can also buy one here straight from Sticker Mule. They look quite good on Macbooks and Apple Watches.